Accept it or not, Acceptance is making waves on social media. The book trailer is on Youtube with no less than a 4.7 star review on Amazon. Wow! 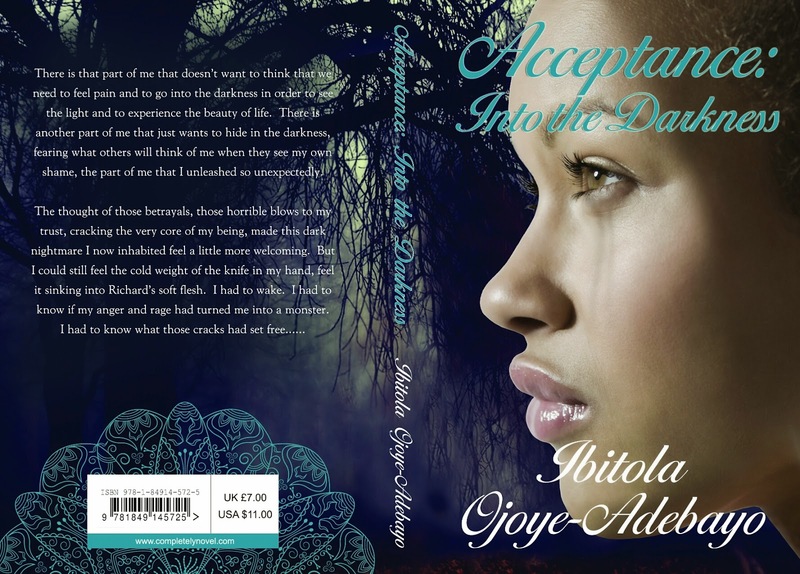 Set in London and Nigeria – Acceptance is a family drama about love, loss and betrayal and is planned to be the first of a series. The novel shows the tragic consequences of secrets and lies and what happens when an ordinary girl is let down and pushed to extremes by the people she loves; her husband and family. The main plot is about Eva and her passionate relationship with husband, Richard, with a back story about her family history and her mother’s experiences in Nigeria during the Biafran war. As the story unfolds we discover that no one is quite what they seem and Eva gradually uncovers the truth about their deception with tragic consequences. I put that in a quote so you’d quote me right after you’ve read it (and bought me an extra copy…LOL) Who is this Author?.. She is like a burning ice on a… Lets move on! 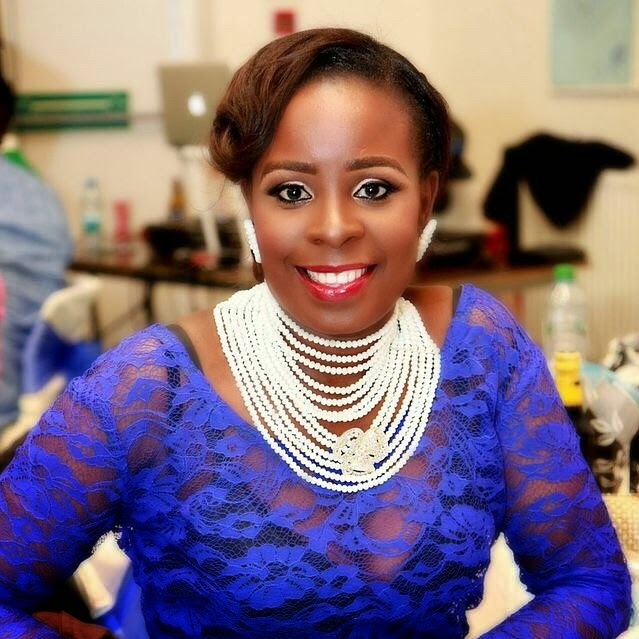 Ibitola Ojoye-Adebayo is a graduate of the University of Portsmouth with a BSc in Pharmacology. She is a writer of Contemporary romance with a twist. Her writing is a portal into her mind and soul. Sparked with a passion for gothic horror, mystery and romance novels; her top writing influences include Virginia Andrews and Stephen King. In 2013 she completed her first Novella “Acceptance,” a powerful testimony of love, Loss and Betrayal. “Into the darkness” is her sequel to “Acceptance.” When Ibitola isn’t raising three children with her husband, she continues to inspire and create in various online communities through her writing and research. -a promo T-shirt and one more thing i won’t scribble but you’d find out if you get the book.